A live-aboard diving excursion to Coco Island Costa Rica is by far the best way to access some of the best diving in the world. Coco Island is an island national park off the coast of Costa Rica. It is only inhabited by park rangers and so technically it is an uninhabited island. Even tourists and ship crew members are not permitted to stay over night or camp on the island. The island is by deep waters and is one of the best 10 scuba diving sites in the world by PADI. It is known for its large populations of hammerhead sharks, rays, dolphins as well as other marine life. The best way for scuba divers to enjoy this dive site is via a live-aboard diving vessel such as the Argo. The Argo live-aboard is highlighted in the video below. 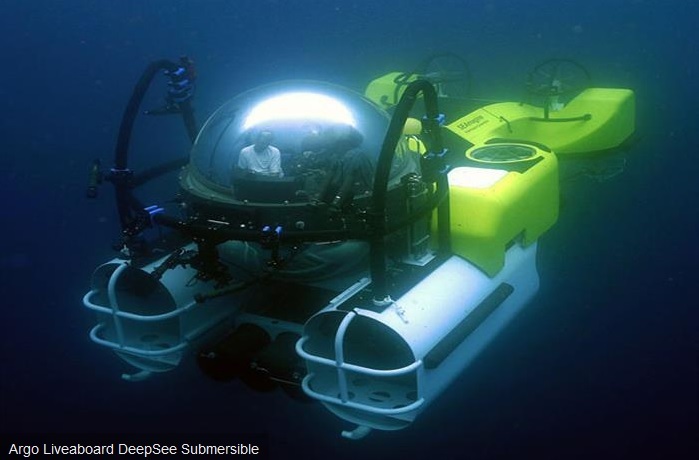 It even has a high-tech deep sea submersible that goes down to 300 meters for a truly unique diving experience. Watch the following video of a live-aboard excursion to Coco island via the Argo live-aboard below.